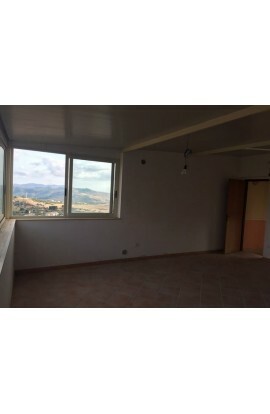 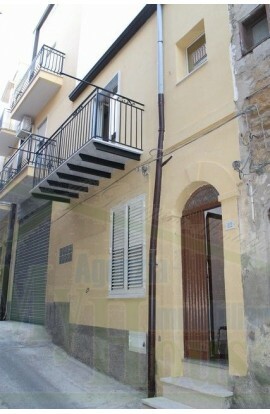 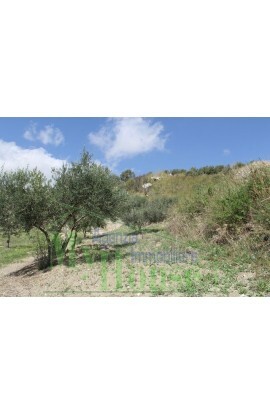 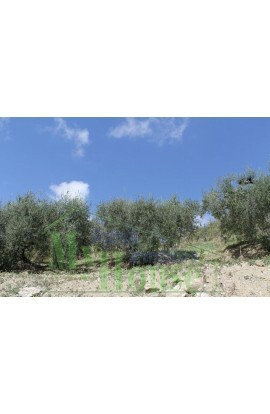 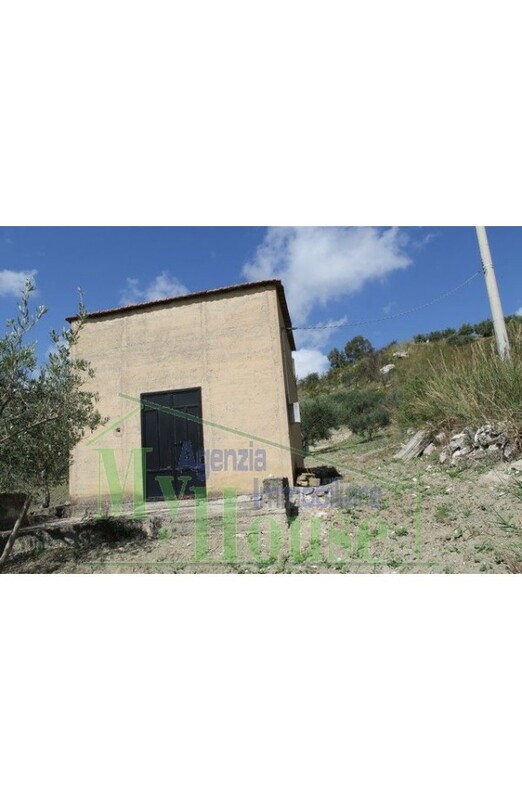 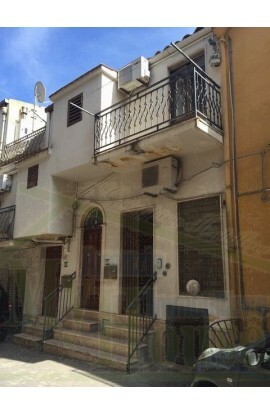 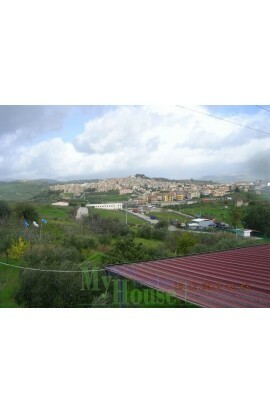 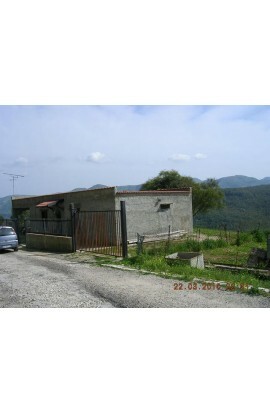 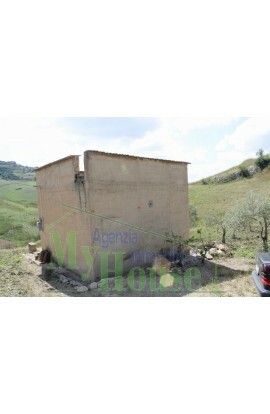 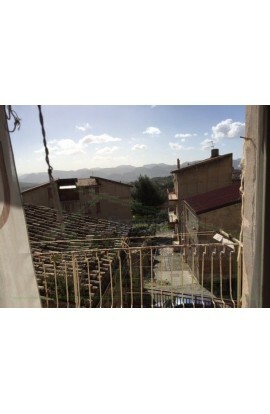 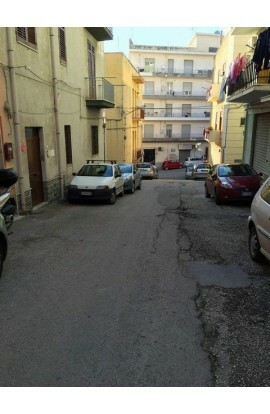 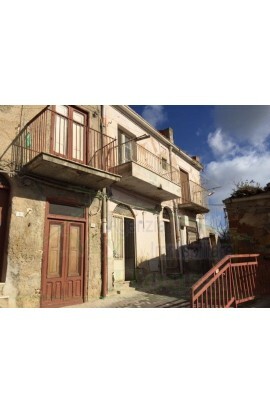 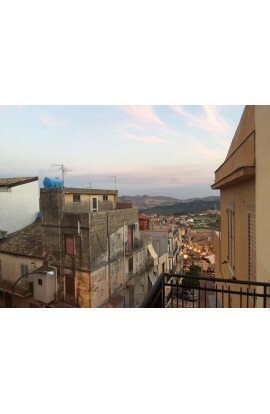 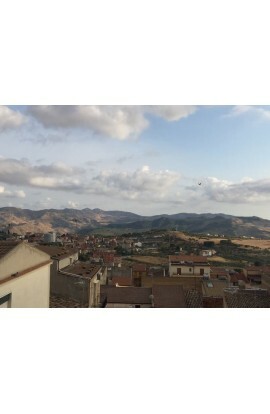 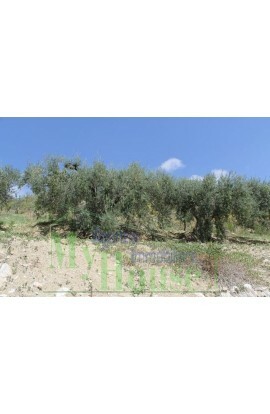 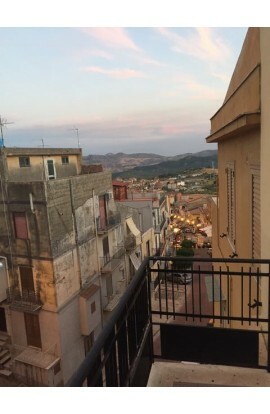 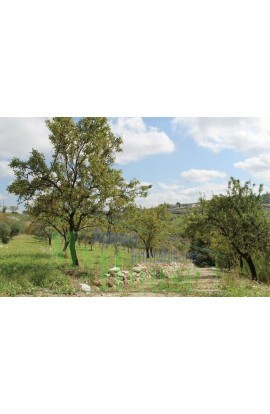 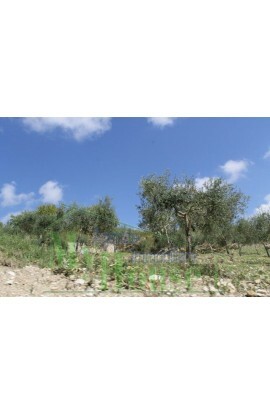 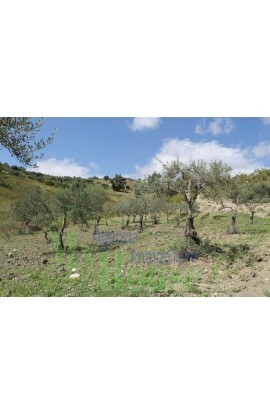 AREA: Countryside - ADDRESS: Contrada Quarto di Rocchi – Cianciana(AG) CONSISTING OF: Land and storeroom Agricultural land with olive groveand fruit trees covering an area of approx 18420 m2 and with a storeroom of 20 m2 approx . 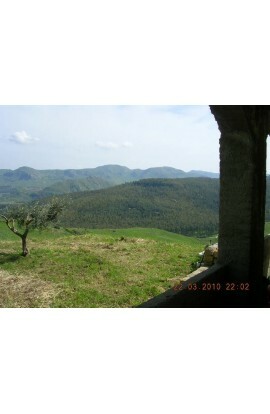 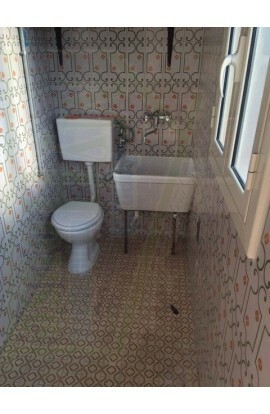 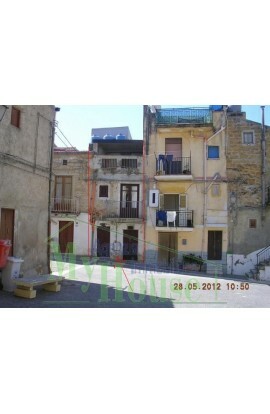 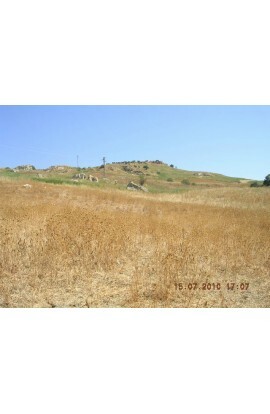 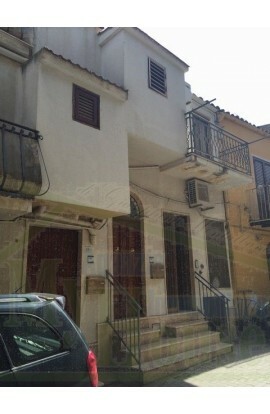 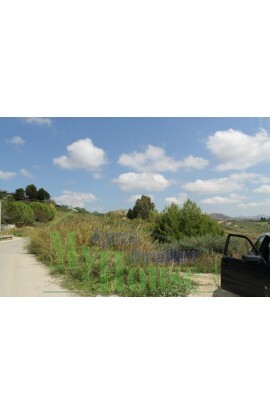 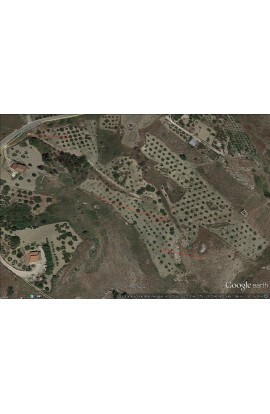 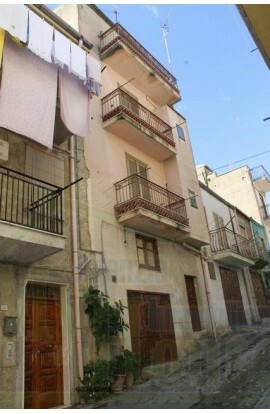 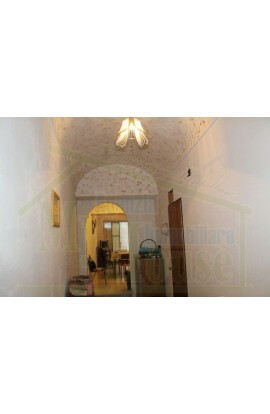 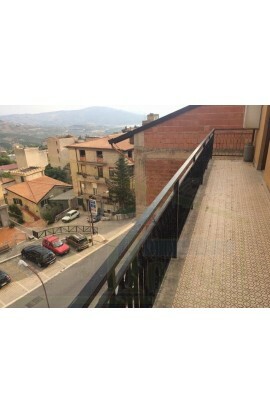 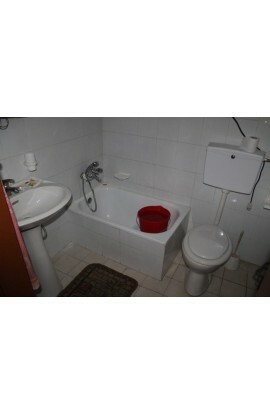 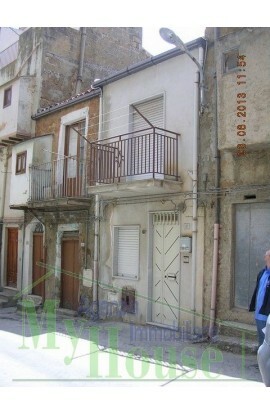 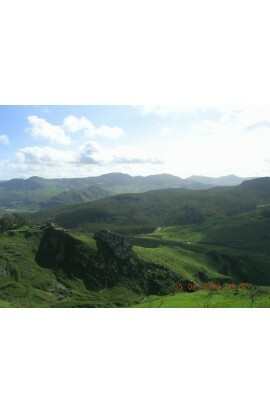 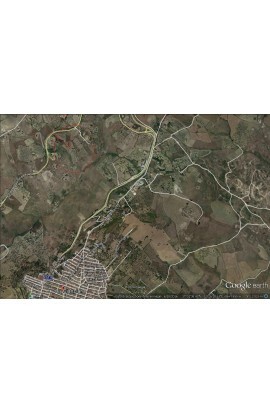 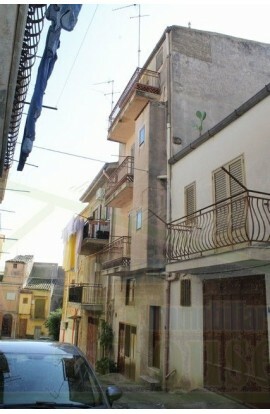 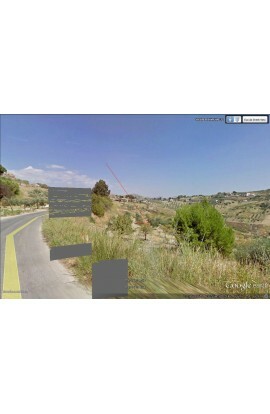 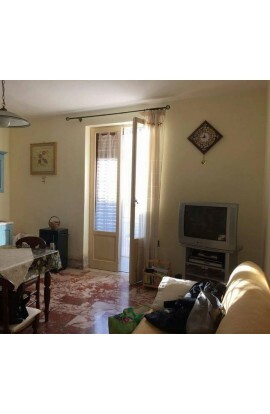 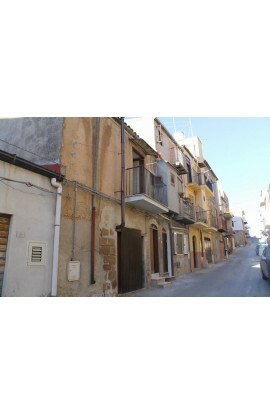 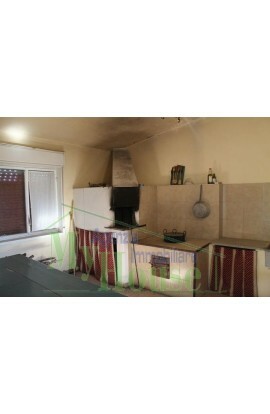 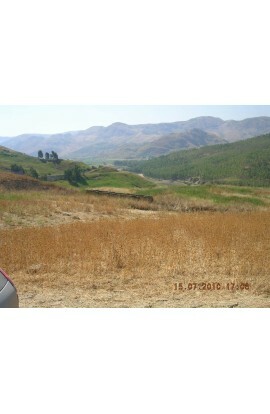 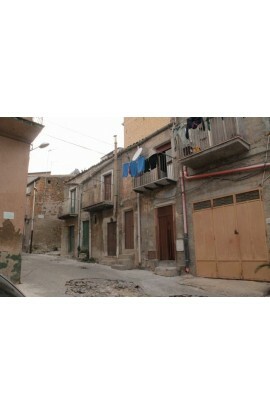 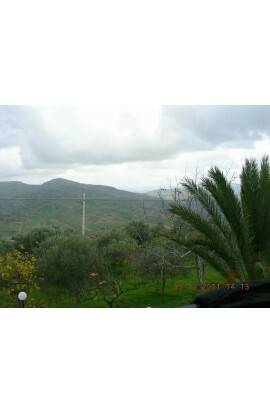 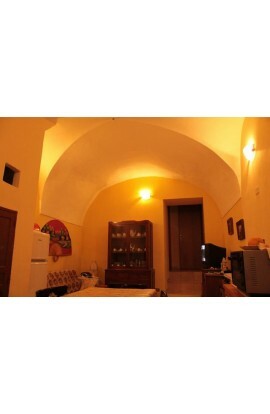 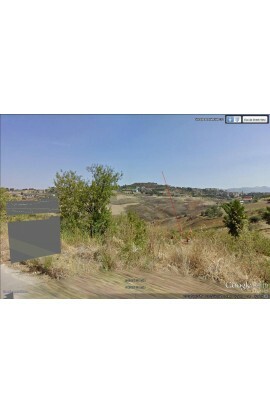 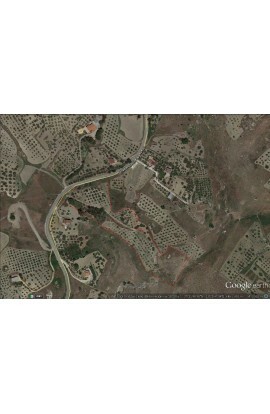 The property is next to the provincial road to Ribera. 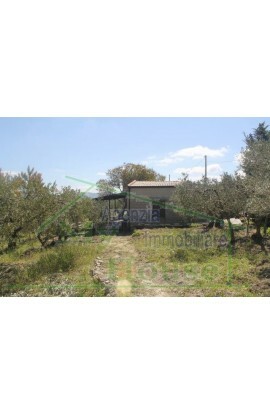 On the neighbouring land there is the tube which carries drinking water, therefore there is the possibilty for connection. 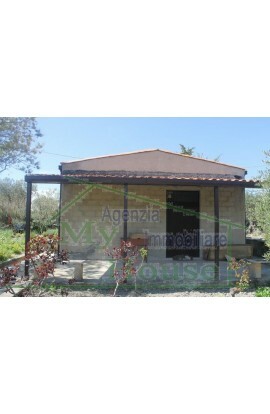 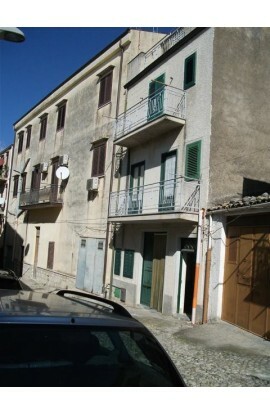 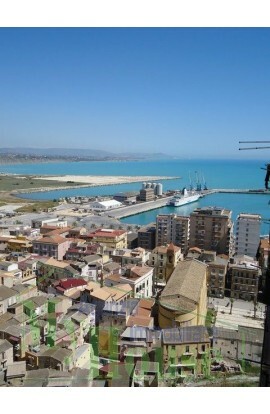 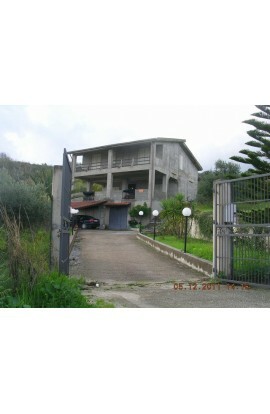 There is the possibilty to build a house of 160 m2 max.